To begin, I must state that when our team mate Jessey had done this room, he mentioned the lack of signage. That has been dramatically changed now with new signs everywhere! 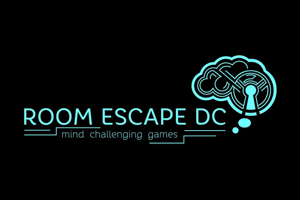 Thank you Escape Key!! But let’s get to the real reason you’re reading this, the REVIEW! The back story here is that Lady Evelyn has hired you to look into her father’s mysterious disappearance… The story as told by the owner himself is extremely compelling and he definitely adds a touch of finesse to it if you are lucky enough to hear it from him as we did. The room starts off relatively simply, and builds from there into much more elaborate sets, props, and atmosphere. There are unique elements that I haven’t seen elsewhere but without spoilers it’s hard to go into much detail. The room would work well for a group of four in my opinion, especially for families. As for the puzzles, there were some pretty challenging ones, so make sure you pay attention to the details in this room. 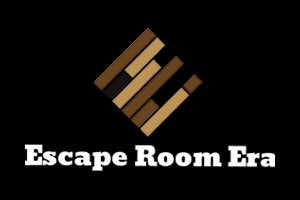 Unlike most escape rooms, you get scored with a points system to determine your end result on the leaderboard. We really enjoyed that aspect, mostly because the points we earned pushed us up to fourth place! The last part of this room is thoroughly enjoyable if you make it to the end. While you do have to wade through puzzles that might appear ‘boring’ to get there, they are worth it. 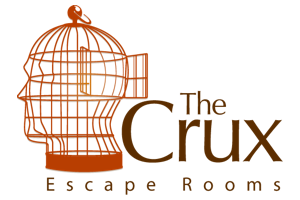 Overall, I recommend this room even to those who might have to travel for it! And don’t worry, they have their second room open already and both are well worth the trip to Brantford!